Put 30 years’ experience and a 25-year guarantee on tanks to work for you. It isn’t easy being a design or structural engineer in charge of a major water storage project like the construction of a Concrete Tank for a state or local government or a major corporation in New South Wales or Regional Australia. With water being as precious as life is, and Australia a frequent victim of drought, harvesting rainwater in underground or overground storage tanks is now a near necessity. Besides being Murphy’s Law, this is something every competent design and structural engineer knows. 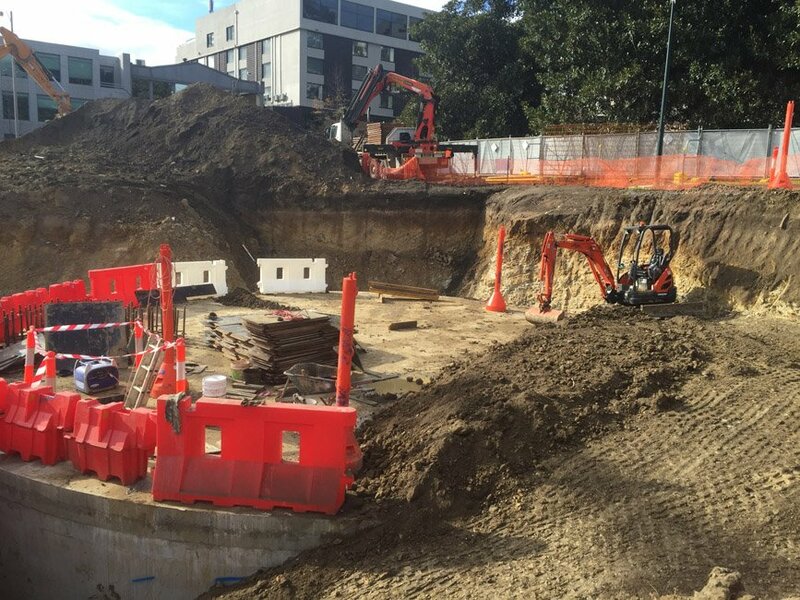 As an engineering firm, with more than 30 years’ experience building commercial concrete water tanks, at Bega Tanks, we understand how complex building large-scale water tanks can be – and so are disciplined and thorough with the projects we undertake. Partnerships go hand in hand with good design, efficiency, productivity and durability. All our projects are completed on budget and on time and designed to last between 50 and 80 years – at the very minimum. Not only does this mean less maintenance work and ongoing servicing costs for our clients, but it also ensures we deliver peace-of-mind – in addition to a commercial water tank – which can be any size from 2 million to 40 million litres. Besides commercial concrete tanks, we also build Domestic Concrete Water Tanks for residential water storage. Experience – in addition to expertise. With 30 years plus of hands-on experience building large-scale water storage solutions for State and Local Governments like Bathurst Jail – plus major corporations like Tooheys Breweries – we are enthused by BIG PROJECTS – not frightened off by them. Experience is the difference – and with our vast experience, we anticipate issues, so we don’t encounter any during the project implementation phase. Right now, Bega Tanks is in the process of building a water storage facility for Bathurst Jail. The facility will harvest rainwater – ensuring residents and officers have a ‘year-round’ supply of fresh water – free of any chemicals or free radicals – something which some experts say may boost mental and emotional health and wellbeing as well. Also stave off cancer and kidney related diseases as it contains no chlorine in it, according to Scientific American magazine in its article titled Tapped Out: Are Chlorine’s Beneficial Effect as in Drinking Tap Water Offset by Its Links To Cancer? That’s right – for 25 years, you will have nothing to worry about when you engage us to design, construct and advise you on your water storage solutions. Standards compliant, we are meticulous with a process – ensuring standards adhere strictly to specifications. Project management is an area of expertise we take seriously – and this ensures we understand our clients’ expectations and our design and build quality meets or surpasses them. At Bega Tanks, we take good care of our projects – also the clients who have entrusted them – along with their reputation to us.